Skinners Farm is a mixed beef and arable farm situated in Northwood on the outskirts of Cowes on the Isle of Wight. 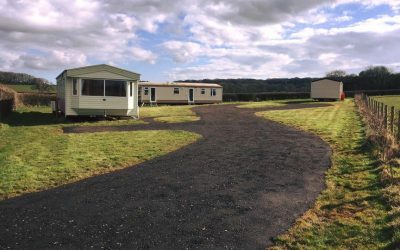 Skinners farm self catering holiday caravans are found at the end of a 400 metre lane. Skinners is one mile from Parkhurst Forest, just over a mile from the secluded Thorness Bay, and three miles from both Cowes and Newport. 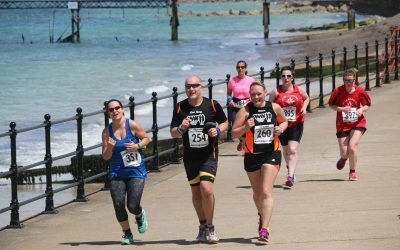 Skinners Farm Holidays Isle of Wight is an ideal venue for walking and cycling and the beach and coastal paths can be reached easily on foot. Thorness Bay is a short walk away and can be accessed via footpaths – there is no public road access which guarantees seclusion at any time of year. The 395 hectare Parkhurst Forest is a haven for wildlife including the red squirrel and many species of bird such as garden warbler, nightjar, woodcock, green woodpecker, great spotted woodpecker and long eared owl. 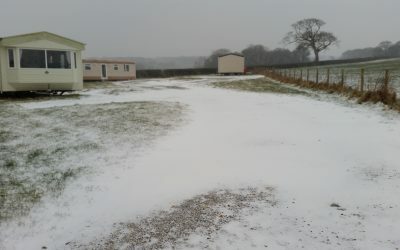 We have three caravans which are located in a field adjoining the farm. 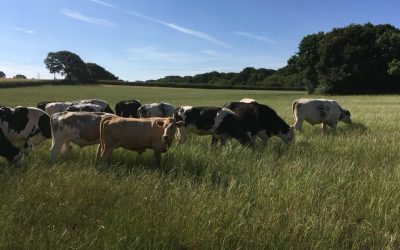 They enjoy views across our fields and depending on the time of year there will be cattle or crops in the fields. Staying at Skinners Farm, you will experience a real working farm and be able to witness the varied work that goes on at any time of year. The season is coming to an end and we’ve had lots of happy guests stay on the farm. It’s been an extremely busy summer at the farm, hence the lack of photos. Here’s a run down of what we’ve doing! 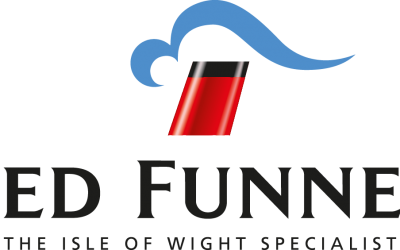 We're very excited to announce that we have negotiated a deal with Red Funnel. Book your stay with us and we can provide you with a discount code to the value of 15% on your Red Funnel Ferry crossing. . Pleased to say that we are now OPEN for bookings for 2019. As usual we will give returning guest a 10% discount. Get in touch early to avoid disappointment! There was really good internet in the caravan, which I wasn’t expecting! The owners were friendly and wanted us to be happy there, which we were.It was lovely and peaceful, and there were great views, especially of the sunsets. The farm is in a convenient location between Cowes and Newport, and is really near Newport, so pretty easy to get to any part of the island. Although you feel like you’re in the middle of nowhere, you’re not at all. You need to pay for gas and electric on top. We had the heating on (good central heating and hot water by the way) for a couple of hours in the morning and a couple of hours in the evening, and cooked in the caravan most nights, and we were charged £20.00, which seemed reasonable. 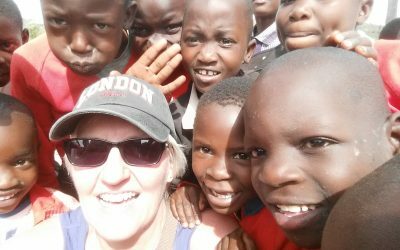 We were given a warm welcome and made to feel at home as soon as we arrived. The caravan was lovely and clean and had everything in it that we needed – including a lovely homemade cake that was on the table on arrival. It was warm and cosy and the view from the caravan was lovely looking over the fields. We will definitely be visiting again hopefully for a longer stay. Highly recommended!! Everything about our stay was perfect. The lovely, spacious and clean caravan with amazing views with loads of space around it for the boys to play football and just, play. The kindness from yourselves ensuring we had an enjoyable time – delicious cake, apple juice, milk & tea bags, so thoughtful. Thanks also to your husband for the time he took out from working to let us see the (now many) gorgeous kittens! A huge highlight for us, as you may have guessed, we like cats! We will most definitely recommend Skinners Farm to anyone looking for a relaxing, beautiful place to stay and hopefully we will get to come back again soon.